Is Del Potro Ready to Upset the big boys Again? Ross Hutchins supports The Royal Marsden Cancer Charity, you should too!! Can Rafael Nadal Rule at Roland Garros and Wimbledon Again? The French Open is here, who dares to bet against Nadal? There are several sports betting sites that offer you free bets and great odds. 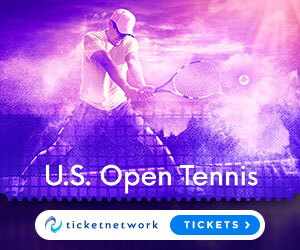 Highlights include Masters Series Tennis tournaments and matches from some of the top domestic Soccer leagues in the world. Novak Djokovic battled stomach issues to beat Adrian Mannarino 4-6, 6-2, 6-1 and reach the third round in Cincinnati. 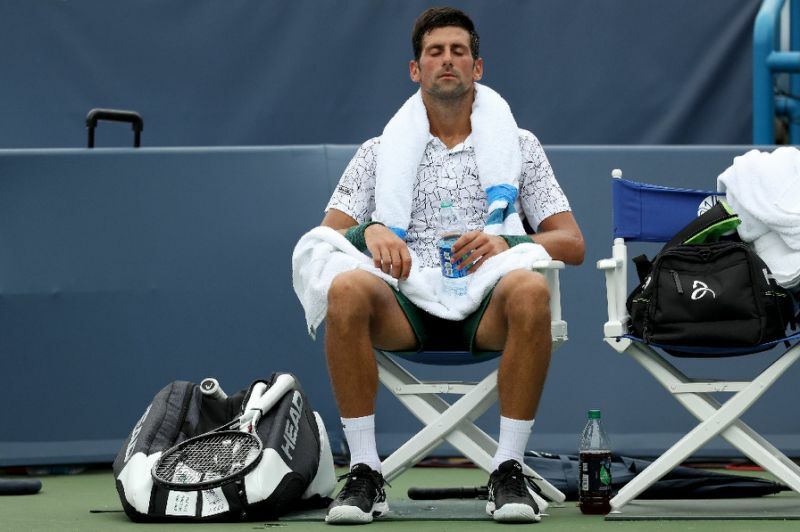 Djokovic called for the doctor during the second set against Mannarino but put aside his discomfort to progress to the next round before rain halted afternoon play. “I wasn't feeling well. I didn't have a great night and wasn't feeling that well for the first set and a half. I kind of made it through, and with the help of the doctor and God (smiling) I'm just happy that I managed to overcome the challenge. Nole has won every masters 100 tournaments except Cincinnati. Djokovic said the dream of finally winning the tournament to complete his set of Masters 1000 titles helped, not hindered, his progress. “I think it adds more to the motivation rather than pressure," the 30-time Masters 1000 champion said. "I really want to win this tournament, and I have been trying. I'm still in the tournament this year, and hopefully I can get a shot at the title. Djokovic will meet defending champion Grigor Dimitrov or Mischa Zverev in the third round. 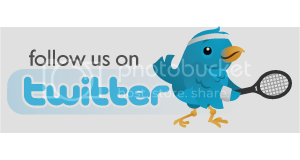 I hope you will find here all the information you are looking for about ATP tennis, schedules, tournaments, results and more. Feel free to leave comments and request for pictures or videos.